The 80s are definitely back after the amazing Stranger Things Netflix show. For some it never went away and some of the designers that I admire the most are masters at keeping the style of that decade alive. One of the cool things about it is of course the video-games. The pixelated badass action games like Double Dragon. We used to play that like crazy. 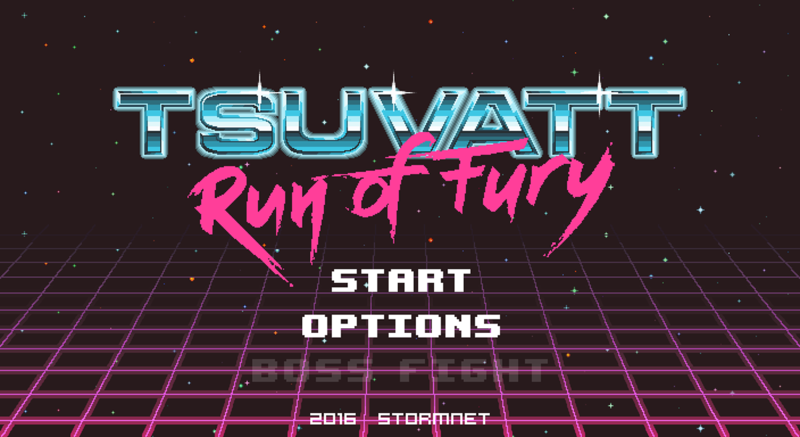 Tsuvatt Run of Fury mobile game design is a project that brings back the 80s in style. Tsuvatt Run of Fury was created and shared by Roman Sokolov a design and illustrator from Minsk, Belarus. For more information make sure to check out his Behance profile.